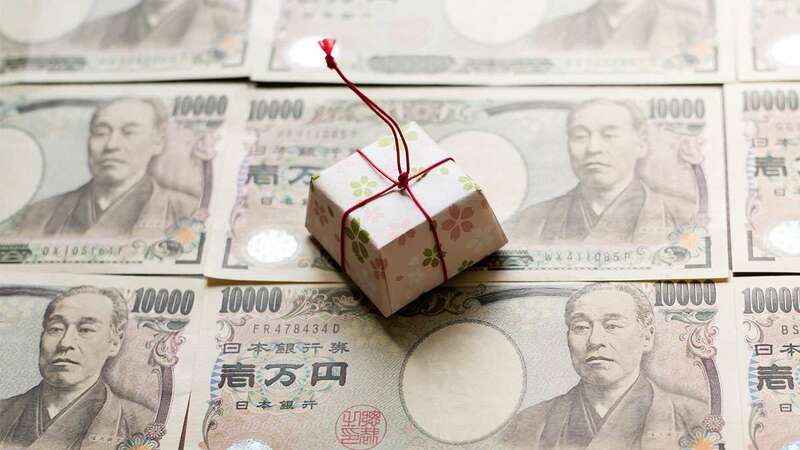 It's called kakeibo, and here's how you can do it. If one of your goals for this year is to have more money saved in your bank account (who doesn’t want that, right? 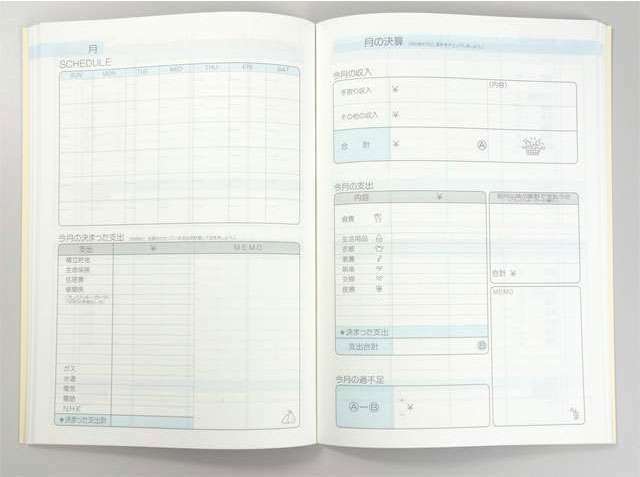 ), then you might want to look into “kakeibo,” which in Japanese means “household account book.” It's a tool that has been used in Japan for more than a hundred years. 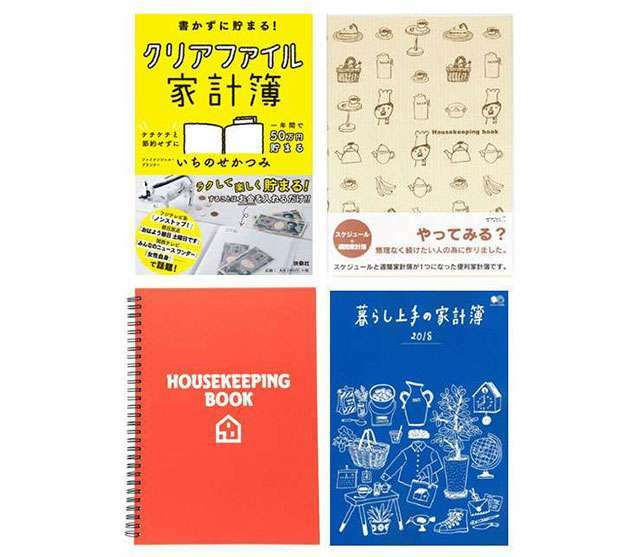 But articles on kakeibo have been popping up all over the Internet recently, from ABC News to Stylist, thanks to the popularity of the recently published book Kakeibo: The Japanese Art of Saving Money.